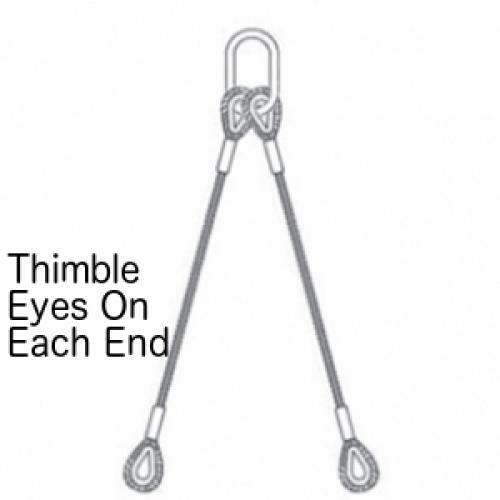 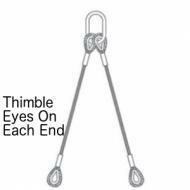 The Wire Rope Slings come in a huge different variety of sizes, ranging from 500kg all the way up to 48,500kg on a double leg, with a maximum capacity of 72,900kg with the use of 4 legs. 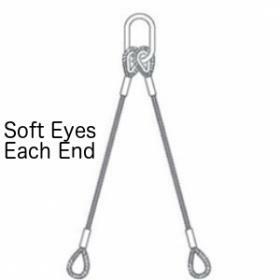 All the wire rope slings conform to BS EN 13414-1: 2003 standards. Stainless steel version available on request.